Many of us turned to alcohol or drugs in an attempt to deal with psychological trauma. Giving up these substances is the first step towards a better life, but we also have to deal with the inner pain that has been the driving force behind our destructive behaviours. 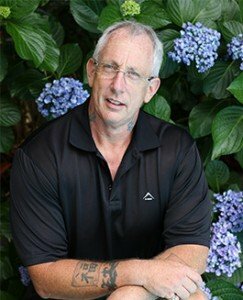 One of the benefits of entering an addiction rehabilitation centre is we will have the opportunity to begin dealing and learning to manage psychological trauma. Psychological trauma occurs when if we experience an event that is so stressful that it leaves us feeling hopeless and helpless. The event wounds us, and it changes the way we see the world. 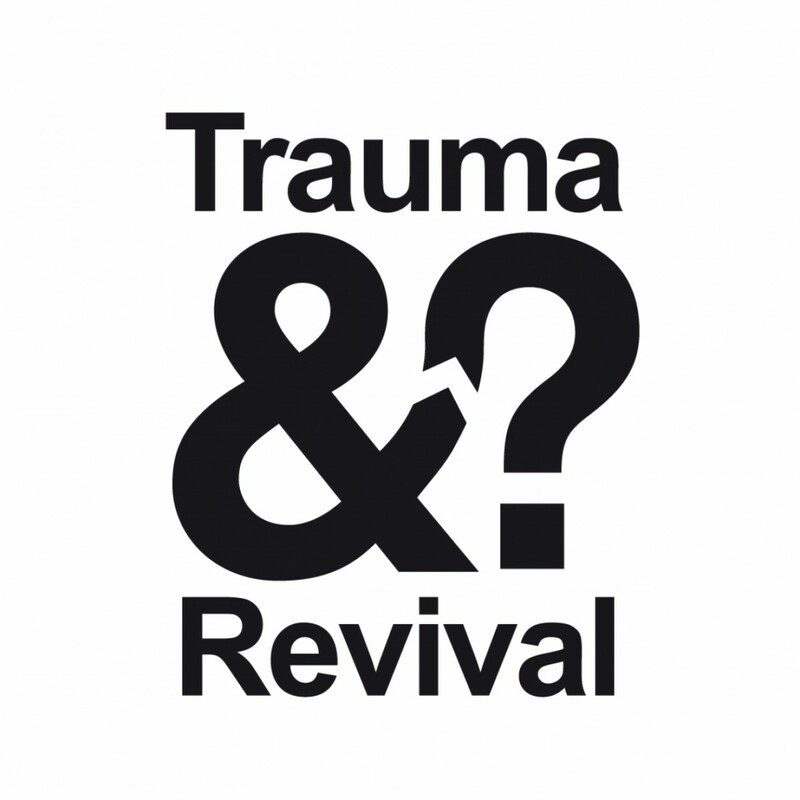 Psychological trauma can occur as a result of a single event or a combination of events. When it occurs, it means that we feel compelled to develop strategies for dealing with our pain, and this can include self-medicating with alcohol or drugs. We are also likely to put up emotional barriers as a type of defence, but this cuts us off from other people – it also takes a lot of joy out of life because we can only experience true happiness to the extent that we are willing to risk being hurt. 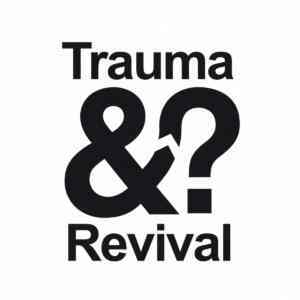 If a person experienced trauma in childhood, they are more likely to be traumatised by challenging events in adulthood. People who have low self-esteem are also going to be more at risk of perceiving an event as traumatic. If you have experienced psychological trauma, you are likely to have developed emotional barriers that you use to try and protect yourself from painful feelings. The problem is that these barriers are holding you back in life, and they put you at high risk of turning to maladaptive behaviour such as substance abuse. Recovery is all about removing these emotional barriers and dealing with your demons. This is most easily done in the safe environment of a rehab and with the help of a therapist who you trust. Most of the team here at Twin Rivers have needed to deal with psychological trauma in our own lives, and we can use our knowledge and experience to lead you to emotional freedom. This entry was posted in news and tagged addiction recovery, dual diagnosis, psychological, Trauma. Bookmark the permalink. ← Why Twin Rivers Rehab Stands Out From Other Rehabs!